BrainSell, a value-added reseller specializing in end-to-end business technologies and consulting and implementation services, has adopted customer-centric sales strategies and business philosophies espoused in the book Selling with Noble Purpose by Lisa McLeod. McLeod urges readers to develop a noble selling purpose (NSP) and reorient their businesses toward that purpose and better serve customers. As part of the roll out of this new approach, all BrainSell employees have read McLeod’s book. The leadership team hosts a bi-weekly book club luncheon with employees to discuss two new chapters each session. 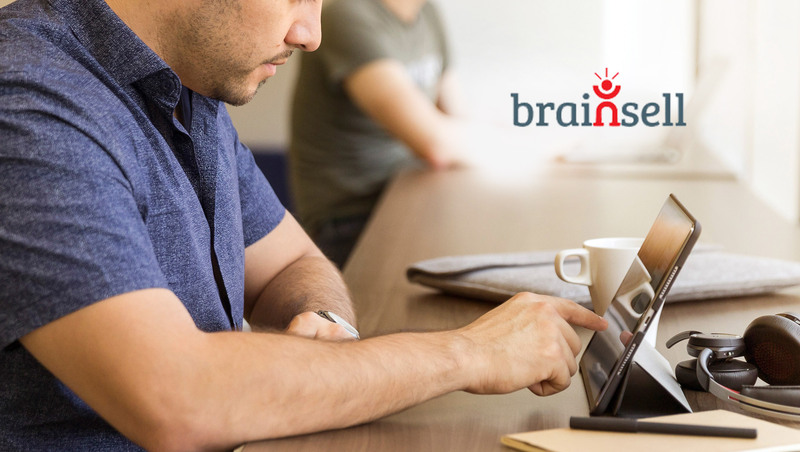 The BrainSell NSP, developed over three companywide brainstorming sessions, is to help companies thrive by solving their business challenges with guidance and technology. Changing dialogue with prospects and customers by starting conversations with broader questions about the customer’s challenges, priorities, objectives, business environment, and personal fears or hopes. This encourages understanding of what their success looks like, and what their lack of success looks like. Adding mandatory fields into BrainSell’s CRM platform to capture answers to these questions and probing understanding of each of these key areas during weekly sales meetings. Sharing copies of Selling with Noble Purpose to partners, vendors, and customers who express interest in understanding BrainSell’s sales philosophy.